Sani-Vak® G3 was designed for the most severe cases of scale buildup in vacuum lines, where scale build up has reached a thickness of 6mm (1/4”) or more. 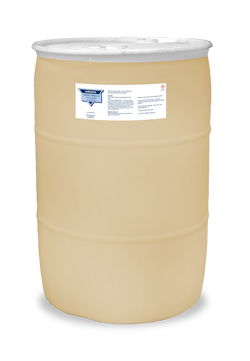 This product can be used as a remediation chemical that is applied via recirculation using Celeste’s Recirculating Tool, precluding the need for dismantling of the lavatory system to resolve buildup and blockage issues. Only product safe on aluminum, passing both immersion and sandwich corrosion testing.